This daily-use Moisturizing Brightener has a potent combination of unique kelp bioactives to decrease melanin and target hyperpigmentation, age spots, acne scaring, uneven skin tone, fine lines and wrinkles. 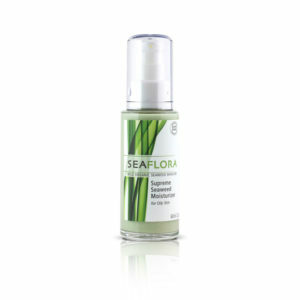 These potent marine bioactives create the most powerful skin brightening solution to date. When Seabright came out I won a free bottle of it, and I have such bright skin now! My sun spots on my upper lip and forehead are completely gone and the spots on my cheeks are much lighter! The product really works!! My skin is still healthy too. Any Brightener I used before was harsh, barely worked and were much more expensive… so Thank You Seaflora for your amazing innovation creating a healthy Skin Brightener that REALLY works!! Most of my clients refuse to use skin Brighteners because they are so toxic. 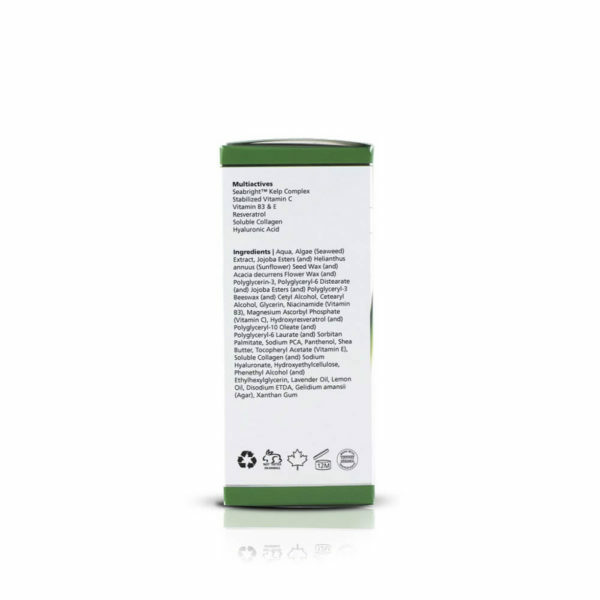 When I put this product on my shelves and explained it was a scientific discovery in Kelp bioactives researched with the NRC, non-toxic and proven effective… they sold quickly! 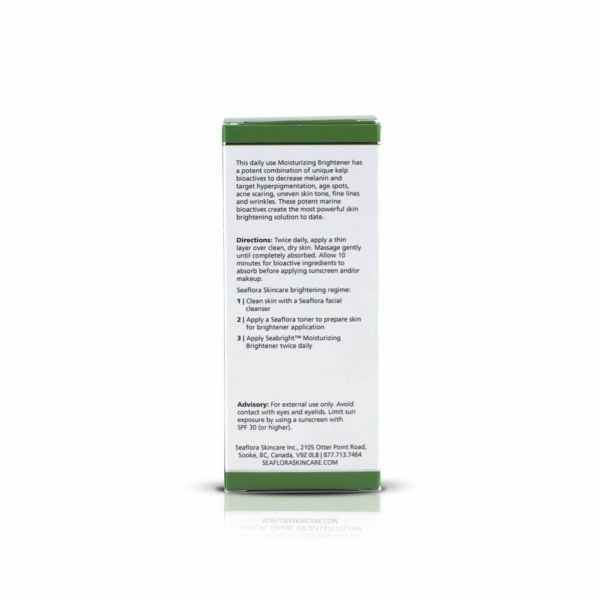 Very unique moisturizer, and one of Seaflora’s better moisturizers. 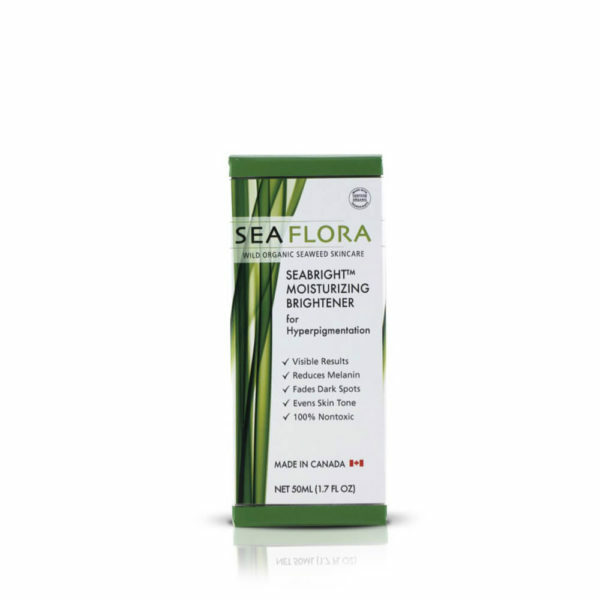 Clients have told me a bottle lasts them months even with twice daily use, and I have seen visible results in myself and every client who has purchased Seabright. I highly recommend this product, because it is a “healthy” skin Brightener that works very well.